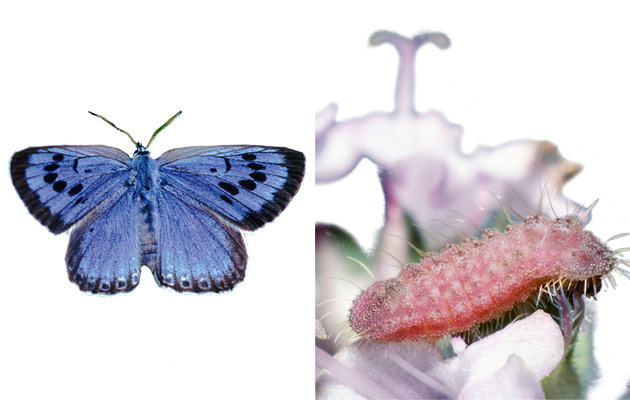 When it comes to caterpillars, being able to tell your woolly bears from your elephant trunks is key, says David Tomlinson, as he nominates his favourite butterfly and moth larvae. 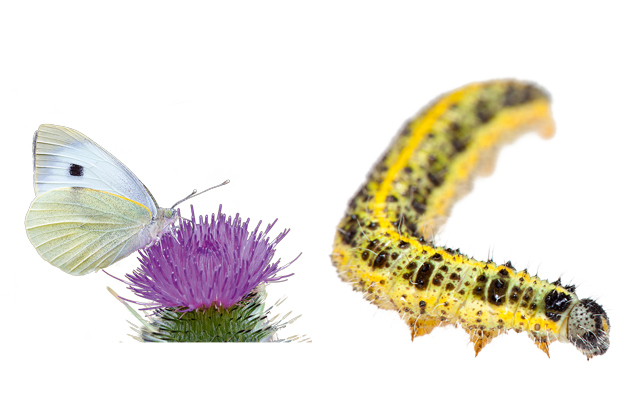 If you gain a reputation as a naturalist, it’s an odds-on certainty that, sooner or later, a neighbour’s child will arrive on your doorstep clutching a jam jar containing a monster of a caterpillar that you will be asked to identify. This is usually rather straightforward, as most giant mystery caterpillars turn out to be the offspring of the elephant hawk-moth. Not only are they common and widespread, but they also have a startling appearance. When the caterpillar is alarmed, it retracts its head into its body, its front segments swell and its eye-spots become so prominent that it resembles a small snake, which scares off most predators and fascinates most small children. 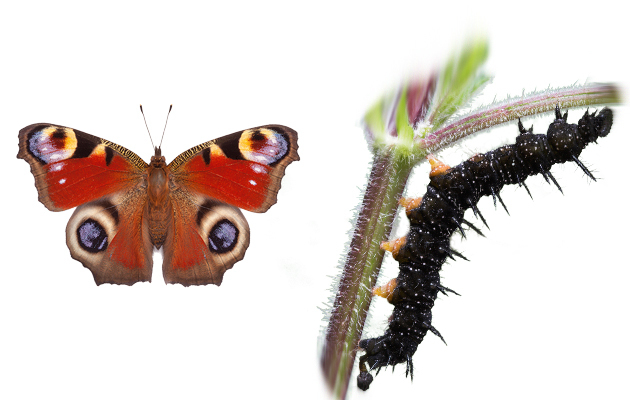 Caterpillars are part of the four-stage lifecycle of every butterfly and moth: egg, caterpillar, pupa and adult. 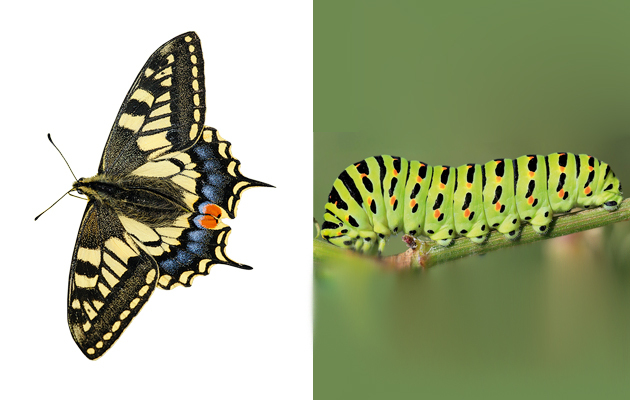 The caterpillar is the growing stage in the insect’s life and it will moult several times to enable its body to expand.The stage between each moult is called an instar and most species undergo this process four to six times. 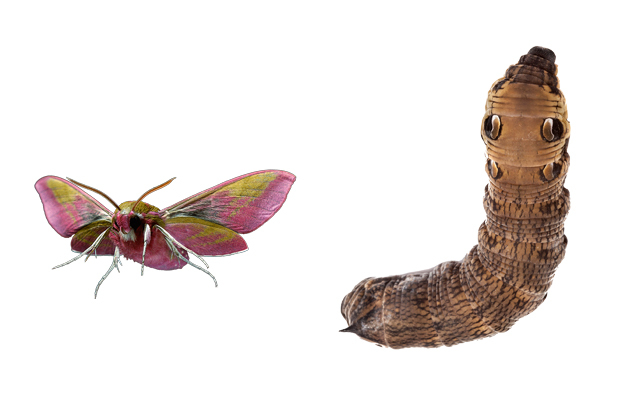 Some caterpillars pupate within weeks of hatching and others overwinter, but, frustratingly, few are as easy to identify as that of the elephant hawk-moth. Not yet established in the UK, this is a moth that is moving steadily north through Europe and may well start breeding here. 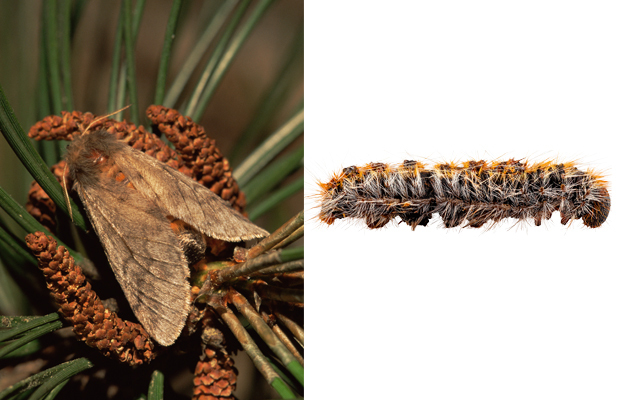 It will be an unwelcome immigrant, for this Mediterranean species is a major pest, its caterpillars able to strip a pine tree of its needles. The obvious signs of this moth’s presence are the conspicuous communal nests in which the caterpillars remain all winter. Once the weather warms up, the caterpillars emerge, moving in processions, head to tail. They’re not to be touched, however, as their hairs are highly irritating and can cause a painful rash. 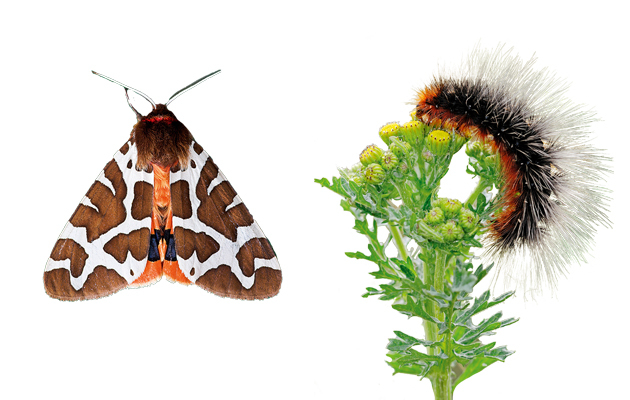 With its dramatic warning colours—black-and-white forewings and scarlet rear wings—the garden tiger is one of the most familiar and easily identifiable moths. Its handsome, hairy caterpillar is equally distinctive, if less colourful. It sports dense tufts of hairs that grow from small raised warts and has a shining black head. Most gardeners know it as the woolly bear and, as it’s not fussy, it can be found feeding on almost any low-growing plant. Although these caterpillars hatch in July, they go into hibernation when they’re still quite small and complete their growth the following spring. To see the caterpillars of the swallowtail, you have to go to the Norfolk Broads in mid summer and search the leaves of milk parsley. Until their third moult, the caterpillars resemble small bird droppings, so are difficult to find, but the mature caterpillar is much easier to spot. It’s a handsome creature, with a green body with transverse black bands, the latter spotted with red. When alarmed, the caterpillar flicks out a pair of orange scent glands from behind the head, emitting a strong smell, but that’s not sufficient to deter reed buntings and sedge warblers, both of which are major predators. Second only to the slug as the gardener’s enemy, the caterpillars of the large white butterfly are specialist eaters of brassicas. At first, the young caterpillars concentrate on the outer leaves, nipping holes between the veins, until, eventually, only a skeleton remains. They feed in unison, being stimulated to eat by the oily fumes from the damaged leaves. They may look vulnerable to hungry birds, but their bodies accumulate poisonous oils of mustard gas that deter most predators. However, a parasitic wasp called Cotesia glomerata lays its eggs in the caterpillars, eventually killing up to 80% of the population. Just as the adult comma is a master of camouflage, resembling, when at rest, a tattered leaf, so its caterpillar is equally adept at disguise. 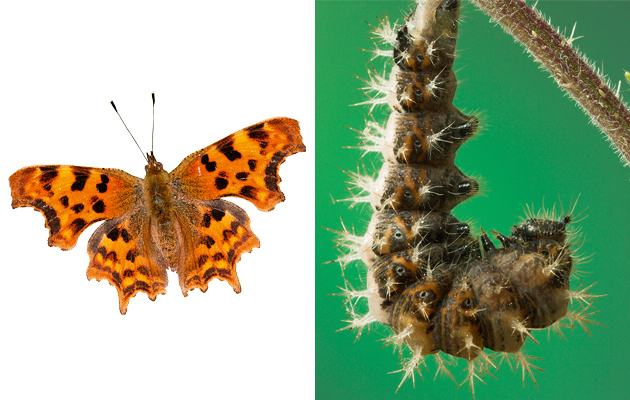 After each shedding of the skin, the caterpillar looks increasingly like a bird dropping. When fully mature, it’s tan, with a bright splash of white. There are two generations a year, so caterpillars can be found (usually on nettles) in May/June and again in September. Some of the first generation will be golden adults that will breed that summer; others will be dark specimens that will hibernate, emerging the following spring. All the hawk-moths have interesting caterpillars, but few are as impressive as the elephant. The caterpillars can be found from July to September, usually on rosebay willowherb, but often on fuschia or honeysuckle. The two pairs of eye-spots that are such a prominent feature are extremely realistic and they remain bright until pupation. Like most hawk-moths, the caterpillar also sports a so-called horn on the tip of the end body segment. 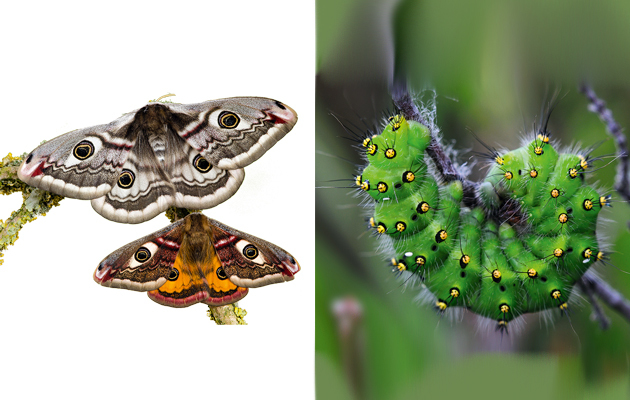 The moth’s name comes from the caterpillar’s supposed resemblance to an elephant’s trunk: most people think it looks more like a serpent. Female peacocks lay their eggs in sticky piles on large and vigorous stinging nettles, over the tips of which, after hatching, the caterpillars spin a communal web. New webs are spun once the leaves have been eaten until, eventually, the large black caterpillars emerge to live in the open. Once they’re on the loose, the spines on their bodies help to protect them from predators and the caterpillars, which jerk their heads, move their bodies in unison. The first caterpillars are usually seen in May, but most emerge in June, when many are quickly gobbled up by parasitic wasps. The emperor is everybody’s favourite moth: it’s big and beautiful. So, too, is the mature caterpillar, with its dark or yellowish-green body with transverse bands of black. Its spiracles (external openings that allow oxygen into the body) are bright orange, rimmed with black. The favoured food plant is heather, but brambles, blackthorn and hawthorn are also devoured. The caterpillars can be found from May to August, eventually spinning a large cocoon from which the moth will emerge the next spring. The male emperor is renowned for being able to locate a female by scent, even over long distances. No caterpillar has a more bizarre life than this. After hatching, the young caterpillar feeds on thyme, but by the time it’s reached its last instar (in just two or three weeks), it has developed a minute honey- gland. For red ants, this is the nectar of the gods— they find it irresistible. They milk the caterpillar and eventually adopt it and take it into their underground nest. Once inside the nest, the caterpillar preys on the grubs, eating as many as 1,200 of them and increasing its own weight 100 times by the time it pupates in late May. 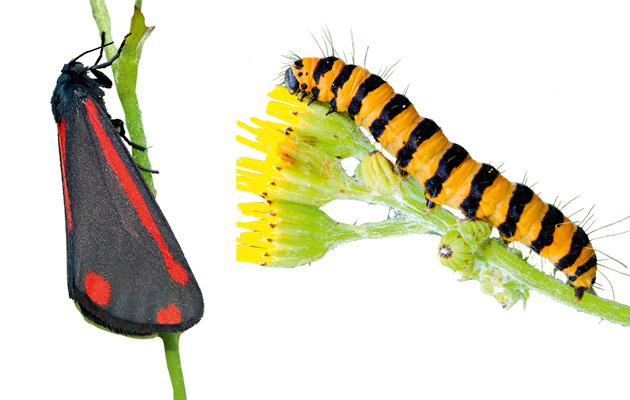 With its yellow-and-black-striped body, the cinnabar moth’s caterpillar looks as if it’s wearing a rugby jersey.  It’s a warning colour, as the caterpillar, like the adult moth, is distasteful to birds. These caterpillars are ragwort specialists and play an important role in controlling this most hated of our native flowering plants, gaining their toxicity from the poisonous alkaloids sequestered from ragwort. Rapacious eaters, they will even turn cannibal if hungry. The day-flying cinnabar moth is one of 30 insect species entirely dependent on ragwort. We outline our tips for new shots hoping to become top gun.